We Americans are a thirsty bunch. 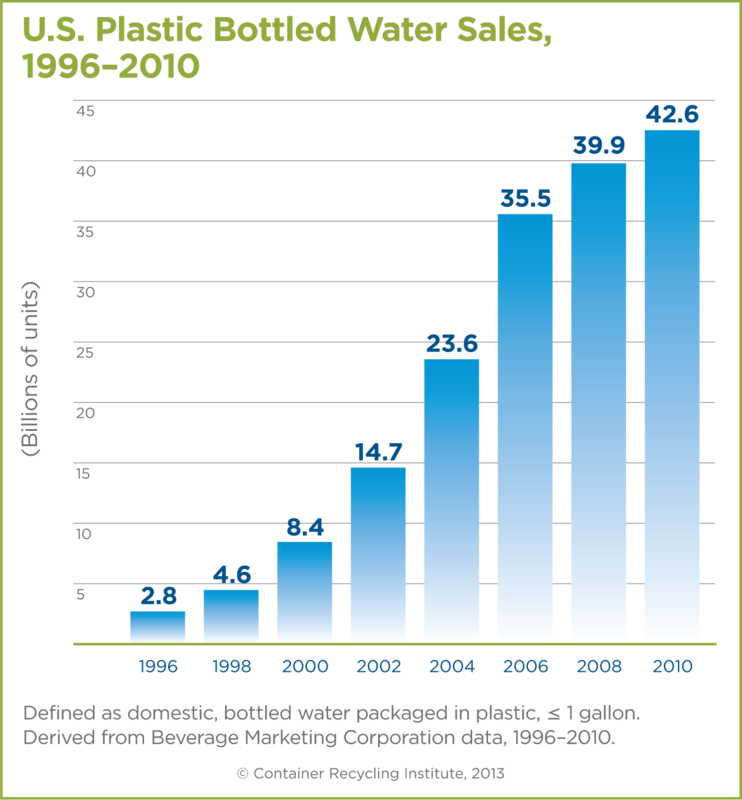 We drink more than 42 billion bottles of water each year. When not hydrating with H2O, we’re sipping on 3.6 billion gallons of tea. And what about our obsession with coffee? Americans consume 400 million cups of coffee per day, which is equivalent to 146 billion cups of coffee per year…and that makes us the leading consumer of coffee in the world. (And just to prove we’re crazy for coffee, 49% of coffee drinkers would rather give up their cell phone for a month and 52% would rather go without a shower in the morning—oh my!—than give up their daily cup of joe.) And these stats don’t count soda, beer, wine or spirits. So with all this drinking, gulping, sipping, imbibing, slurping, swilling and general partaking in our favorite beverages, you’d think kitchen cabinets are filled with branded drinkware. But surprisingly, only 25% of consumers own any, according to the Global Advertising Specialties Impressions Study 2014 Edition conducted by the Advertising Specialty Institute. Branding opportunity! In fact, half of U.S. consumers who own logoed drinkware use it 2-3 times per week—or more—proving that drinkware is a great way to repeatedly get your logo into customers’ hands (literally!). The survey also found that logoed drinkware is kept an average of 7.5 months (just behind calendars, which are kept for a full 12 months, and outerwear and USB drives that are kept around 8 months). Eighty-four percent keep their branded mugs, cups and bottles because they’re useful; 27% keep for attractiveness; and 30% keep because they’re simply enjoyable to have. Did you know drinking from a reusable water bottle uses 85% less energy and produces 79% less greenhouse gases, even after taking into account dishwashing? This makes branded water bottles ideal promotional gifts for environmental firms as well as any business that wants to promote conservation and a healthy lifestyle. The h2go thermal water bottle (left) is a great choice because it holds 17 ounces and is constructed of stainless steel with copper vacuum insulation that will keep contents cold for hours more than the standard bottle. Plus, it has a huge imprint area (3.75” x 2.75” x 8.25”) so you can really make an impact with your marketing messages. The 20-ounce Sili window shatter resistant glass bottle (right) is eye-catching with its designer grip (available in seven bright colors), bottle imprint and Fresco printing or etching on the lid for added personalization. And with a variety of specialty inks available—gloss, matte, chalk, metallic, neon, etch and glitter—this bottle can truly be turned into a branding work of art. This stemless wine goblet may look like glass and have the same weight and feel, but it’s made from thermoplastic PETG polymer that is strong, impact-resistant and highly transparent. Plus, it will not crack, cloud or discolor. It also features double-wall construction that keeps beverages colder, longer, and without the condensation of regular glass. Sounds great no matter if cabernet, chardonnay or sparkling grape juice is your beverage of choice! And if your customers prefer the sweet smell of coffee, tea or hot chocolate in the morning, the Aroma mug takes a modern twist on the traditional mug with its unique shape and color options. It’s one of our faves, which is why we chose it for our Product Of The Month. See why we love it (and learn all the ways to use it) here. While drinkware may simply seem like utilitarian fare, don’t be fooled. People really love them. In fact, according to new research from Heinz, 60% have an “emotional attachment” to their favorite mug, and 31% are so protective of their special drinking vessel that they never let anyone else drink from it! So next time you incorporate drinkware into an upcoming promotion, think about what kind of connection recipients will make with the cup, mug, bottle or glass. It’s all about the brand experience. And if you’d like more ideas on how to create a brand experience by strategically incorporating branded drinkware into your marketing plans, let’s chat. Book an appointment by clicking here or call us now at 248-538-4700. Mention the blog, and we’ll send you some SMART Swag to give you something to sip on!